What is my BTZ balance? Your BTZ balance represents how many BTZ you have in your Bunz wallet.  You can send and receive BTZ with other Bunz members, BTZ merchants or save them for a rainy day.